Welcome to the Bribie Island Retreat and Recreation Centre on Bribie Island, Queensland. Our site transports you back to our homeland of Greece. The white church perched on the hilltop, the sweet scent of the surrounding native bushland and the backdrop of the crystal clear, deep blue Pacific Ocean takes you back to island memories of a past era. The youth of today are our leaders of tomorrow, and the Bribie Island Retreat and Recreation Centre is focussed on nurturing this precious resource. We aim to enhance the spiritual, physical, cultural and intellectual development of young people throughout Australia. It is also intended that the Centre will grow to support the social, cultural, recreational and educational needs of the wider community. Approximately forty years ago a man called Eleftherios Canellos known as Tom Lemnos from the island of Limnos, had a dream about dedicating a monastery to the Panagia, to be built by the sea. 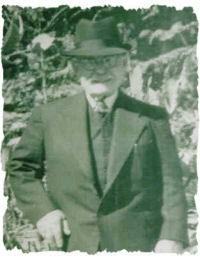 The late Tom Lemnos passed away in Brisbane on 29th May 1971 and under his will, he left his major asset, a property at Wellington Point to the Greek Orthodox Church. The location of the property was not suitable for the fulfilment of Tom’s dream. As such, under direction from the trustees, the property was subsequently sold and the funds held in trust, to be used for the purpose of a youth retreat and recreation centre. 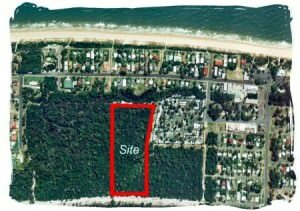 In response to a request from the Steering Committee, the Queensland Government granted a Crown lease of about 5Ha of land at Woorim, Bribie Island to the Greek Orthodox Archdiocese. 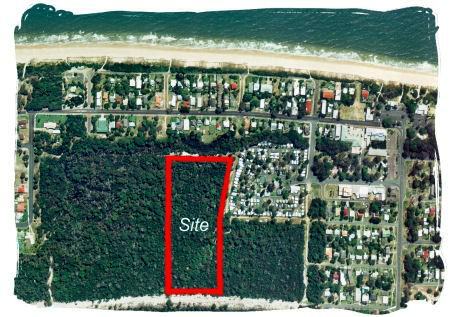 The 12 acres (5 Hectares) of native bushland is only 100 metres from the beach on Bribie Island, one hour’s drive north of Brisbane via the Bruce Highway. It is fully accessible by sealed road from Brisbane and is connected to the mainland by a one kilometre bridge. 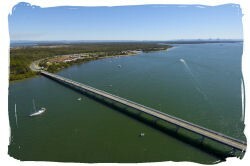 The passage of water separating Bribie Island and the mainland is known as the Pumicestone Passage, an ecological sanctuary. The funds were held in trust from the late Tom Lemnos Estate, and in 2002 were used to fund the infrastructure requirements and Stage One – to build a Church dedicated to Panagia and an amenities block – toilets /storage & food preparation facility. Infrastructure connections: electricity, water, sewer, kerb and channeled road access including a creek culvert were completed in 2000. Building construction commenced in 2002 and was completed in 2003. The Church and amenities block together with stair and ramp access and associated landscaping are now complete. 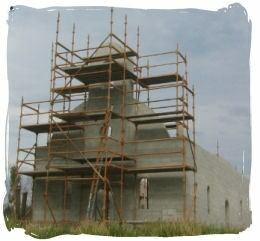 Stage Two commenced in 2010 with the construction of the caretaker’s residence “Kastellorizo House”, generously donated by the Kastellorizian Association of Queensland. In 2012 a request by His Eminence, Archbishop Stylianos, was successful in securing a Federal Government grant of $1.9 million to complete Stage Two. 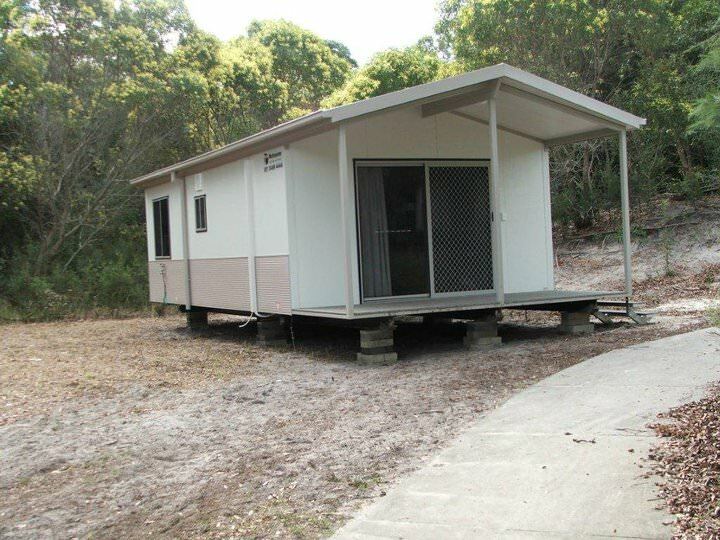 The grant covered the construction of the remaining 7 modern self-contained accommodation cabins, spacious community hall / auditorium, car parking, covered walkways and a coach set down area. Stage Two was blessed and officially opened on 1st October 2013 by His Eminence, Archbishop Stylianos. 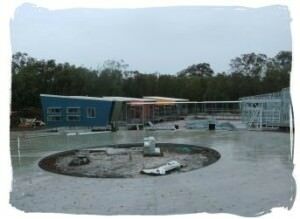 The final stage is the construction of the remaining accommodation cabins, amphitheatre and playing field. At completion the Retreat will be Australia’s most advanced, eco-friendly and energy efficient youth camp and education facility. We will accommodate small – large school, youth, sporting, church and other groups in comfortable cabin accommodation. We can also cater for campground accommodation if preferred. The Retreat will further boast state of the art facilities for conventions and conferences for educationalists from around Australia and beyond.